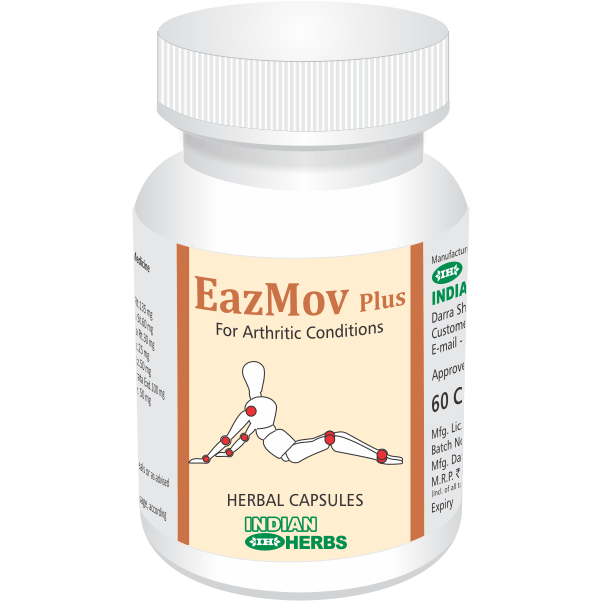 •For prevention and treatment of Osteoporosis, Rickets, Osteomalcia and other Calcium Deficiency Syndromes. 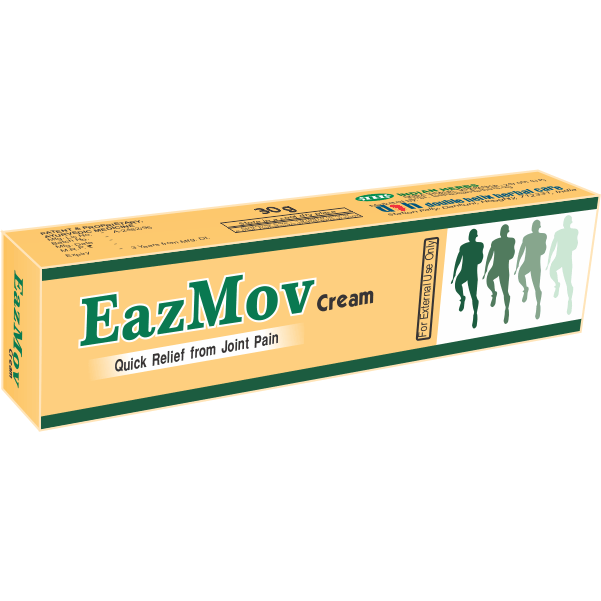 •In destructive joint diseases for cartilage repair and bone-remodeling e.g. 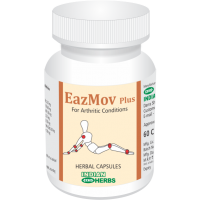 arthritis and low back pain etc. CalSorb®, a herbal product, optimizes absorption and utilisation of Calcium as well as Phosphorus and Magnesium from diet, maintaining proper Ca and P ratio. 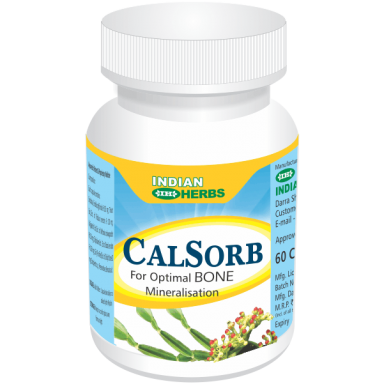 CalSorb also promotes translocation of Calcium, Phosphorus & Magnesium ions to the sites of requirement and also improves collagen biosynthesis and stimulates Fibroblasts, Chondroblasts and Osteoblasts. It is useful for optimum bone mineralization, adequate skeletal development and growth in young and growing children and helps meet increased Calcium demands during pregnancy and lactation in ladies. CalSorb reduces fracture healing time by one third and ensures better bone density and strength. CalSorb is effective and safe for prolonged use and also during pregnancy. Use of CalSorb improves cartilage metabolism, inhibits cartilage destruction and helps to maintain bone-remodeling at optimum levels. 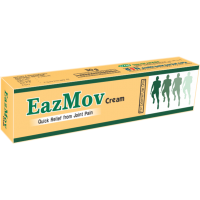 For prevention and treatment of Osteoporosis, Rickets, Osteomalcia and other Calcium Deficiency Syndromes. In destructive joint diseases for cartilage repair and bone-remodeling e.g. arthritis and low back pain etc. Capsules: Bottle of 60 capsules.